Our range of products include welding spm. 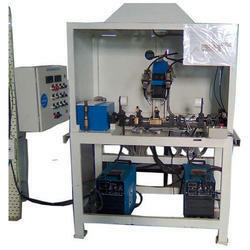 We are manufacturer supplier and exporter of Welding SPM. Specifications.